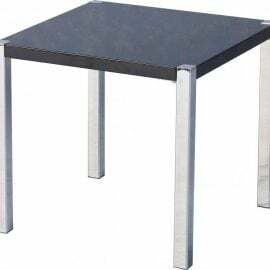 Lamp Tables are a handy piece of furniture to have in any living room. They offer great space to place any of the lamps in our extensive collection, or for other items such as a drink, a book or even the remote control. 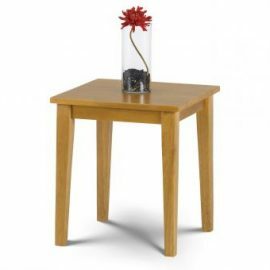 From classic to contemporary, Bigmickey.ie have lamp tables to match your preferred style and size to fit your space. 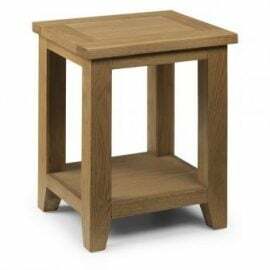 The Alton End Table is part of the stunning Alton Occasional range. It is beautifully designed and features an oak finish floating piece to provide that truly unique look. 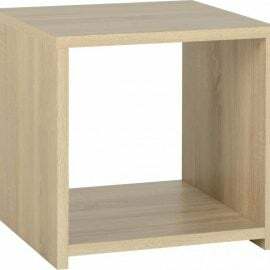 The Barry End Table is part of the beautifully designed Barry Occasional Range. 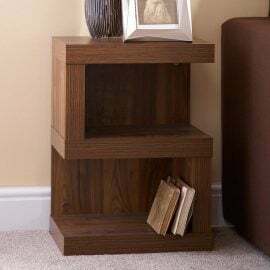 Manufactured with an oak finish top and black metal frame, it gives a modern and desirable look. 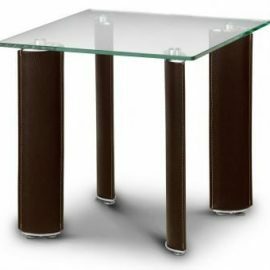 The Boston Lamp Table combines the sleek look of chrome and glass with a sumptuous brown faux leather. 10mm Tempered Glass Top. 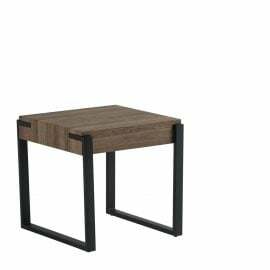 The Cambria Lamp Table in Sonoma Oak Effect Veneer is a real statement piece that will bring both style and function to any living room area. 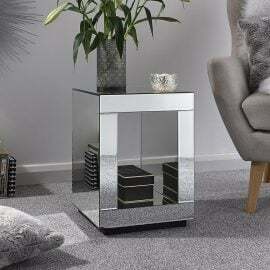 The Caprice Lamp Table will add instant glamour to your living space. The slender cuboid form is made up of multiple mirrored faces that capture and reflect the light to dramatic effect. The table also incorporates a central shelf that could accommodate an ornament or sculpture. A stylish piece with stand-out appeal. 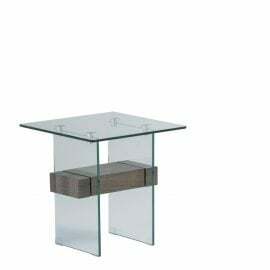 The Charlotte Lamp Table is a real statement piece that will bring both style and function to any living area. 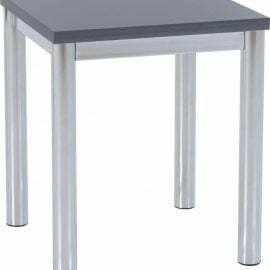 Cleo is a stylish and practical range of dining and occasional furniture which offers outstanding value for money. Its timeless design complements contemporary and traditional interior styles equally well. The Cleo coffee table is a well-proportioned piece, crafted from solid Malaysian hardwood and finished with a light oak stain.